New 2020 Bentley Continental GT Now Accepting Orders! 2020 Bentley Continental GT Now Accepting Orders! New 2020 Bentley Bentayga Hybrid Now Accepting Orders! 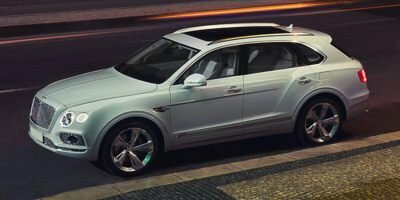 2020 Bentley Bentayga Hybrid Now Accepting Orders!